Garver values the communities in which we work. One of the ways we show our appreciation is by supporting STEM education in those communities. 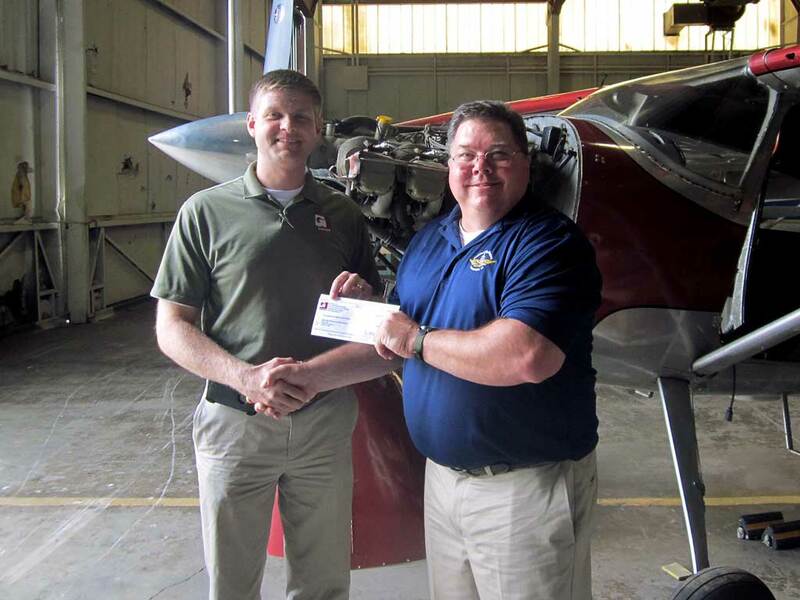 Recently, we became a sponsor of the National Air and Space Academy in Louisville, Kentucky. 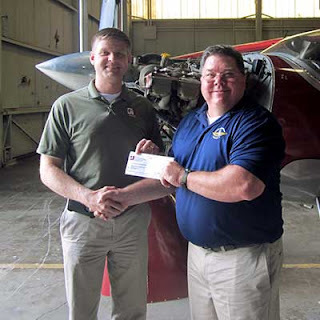 Our sponsorship will help the institute provide aerospace labs for students and teachers in the Air and Space Academy, the country's leading provider of aeronautic and aerospace-based educational programs for high school students. “I see the National Air and Space Education Institute building the next generation of STEM leaders right here in Kentucky, and I’m honored Garver can help the Academy continue to provide such a high-quality education to these students,” said Wes Mittlesteadt, leader of Garver’s Kentucky Aviation Team. For more information on how Garver supports STEM education, visit GarverUSA.com/GarverGives.